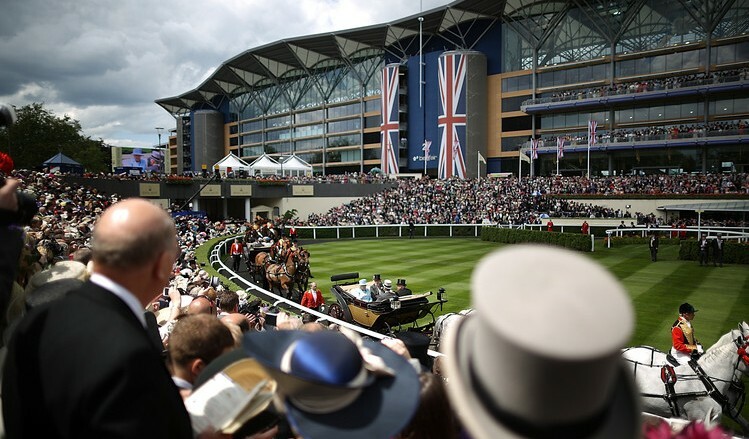 Royal Ascot is Britain’s most valuable race meeting, attracting many of the world’s finest racehorses to compete for more than £6.58milllion in prize money. Our eighteen Group races, eight of them in Group One, have made legends of the finest thoroughbreds. Black Caviar, Frankel, Yeats – all are Royal Ascot winners turned household names. Positioned directly opposite the main Grandstand, The Ascot Village makes the perfect base for an exquisite day of hospitality. Bookings of 2 upwards can be made with private tables for 8 – 12 guests. We are delighted to announce that the catering for The Ascot Village will be run by Smart, who not only catered for the London 2012 Olympics but also provide London’s premier event facility The Battersea Evolution.